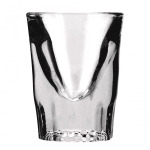 Whiskey Glass, 1-1/4 oz., fluted, Sure Guard Guarantee. Typically ships in 14 to 21 days. 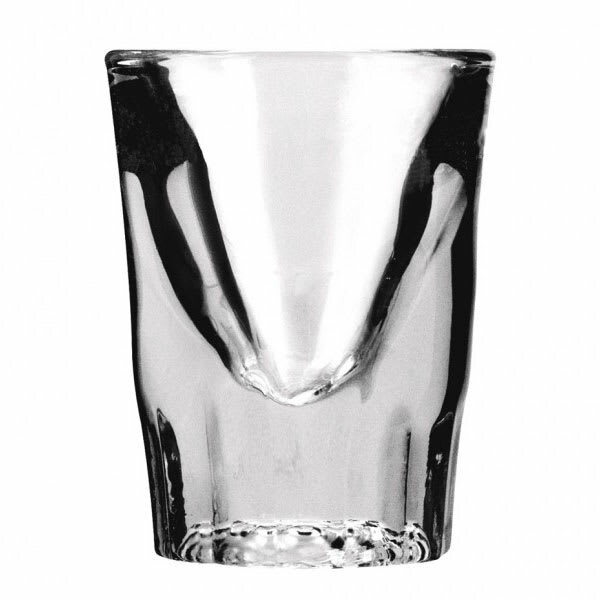 Anchor 3661U Whiskey Shot Glass, 1 1/2 oz. Anchor 5280VUEA Fluted Whiskey Shot Glass, 1 - 1/4 oz.